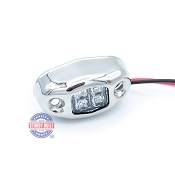 This listing is for the replacement Mounting Bracket and Plug for TecNiq Trailer Sidemarker Lights. This is the bracket needed to install the lights to your trailer frame. The Black Self Grounding Base bracket mounts to your frame using two screws or bolts (not included) through the mounting holes. One of the mounting holes also becomes the ground for the light as the screw or bolt put through the hole contacts the frame. 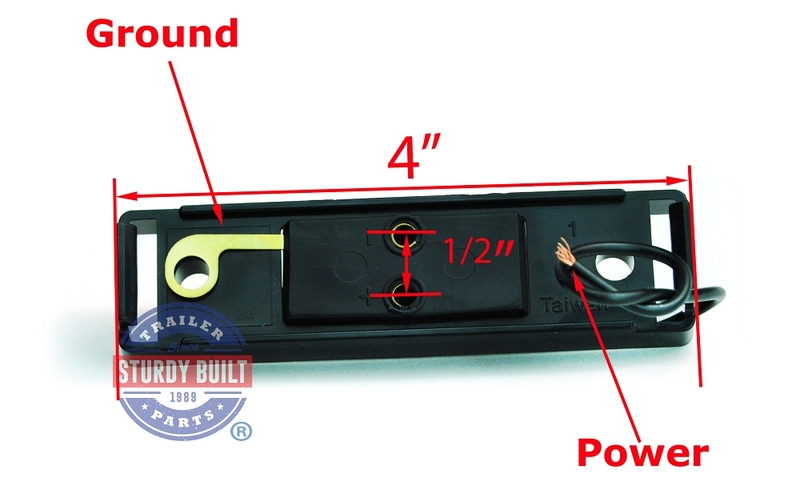 The one wire that is connected to the bracket is connected to your 12v power source (normally the Brown wire on your harness as this is commonly the Tail/Running light wire). Once installed to the frame you can snap the light into the bracket and your good to go. We have a Technical Spec Sheet for the TecNiq Brand Trailer Side marker Light that Mounts to this Bracket.